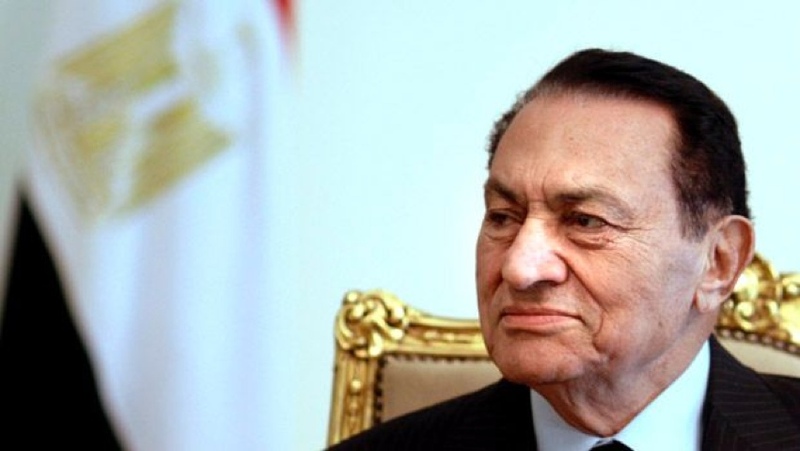 I’m not going to rain on anyone’s parade, but least remember this: Mubarak tana77a peacefully…. At least remember this w thekraw elrayal bil5air. The ppl’s choice set aside, we will never forget how he sided with Kuwait during the Iraqi Invasion! Ta77iya le Predident Mubarrak! yes he was consistent in his stance!!! Thank you!!! او مافي احد يقربلك انسجن وتعذب وانذبح مثل الشاة ظلم! ولكل ظالم يوم والحمدلله شفنا في مبارك يوم! كلنا نحمد ربنا ان إحنا كويتيين وماصارت علينا قيادات قمعتنا! لا هم اللي يعبرون ولا هم اللي توصلهم مساعدات! لرأي شعب الكويت على لسان اي شخص زور ..
اختي العزيزه الاستخفاف بالناس لمجرد إبداء رأيهم لابد الرد عليه ! ولا ترا محد اييب عوار القلب حق نفسه! Batoul, I think u made ur self very clear… And it is very obvious that we have very different opinions, and that I’m not going to argue just for the sake of arguing. Ur welcome to comment all you want, make unnecessary refrences to islam wela elrasool wela whatever else you want. That doesn’t make your opinion better than mine, or even right. You’re just arguing for no reason.